Hints of sweet melon flavored vodka swirled together with ginger ale in a glass of crushed ice makes the perfect melon fizz cocktail. This melon fizz was created quite by accident. Today it was a ginger ale that spoke to me. 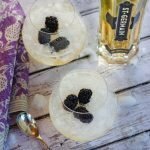 I knew I would add a little elderflower liqueur to this cocktail but what flavor of vodka should I use? A while back I picked up a gift set of six 50 ml bottles of Grey Goose flavored vodkas. I was thinking the flavors would all pair well with elderflower liqueur because I have a big bottle at home. This particular gift set featured melon, cherry, pear, orange and citron flavored vodkas. I’m not one to purchase an entire bottle of one particular flavor so this gift set was the perfect way to get my money’s worth. My goal is to come up with a cocktail for each flavor that doesn’t require a second trip to the store for special mix-ins. I’m a big fan of St. Germain Elderflower liqueur. I use it quite a bit. While it is a bit on the pricey side it lasts a long time and adds the perfect floral notes to any cocktail. I enjoy an afternoon cocktail every once in a while. I don’t drink a lot of mixed drinks and we certainly don’t have a full bar in our home. We keep our liquor cabinet simply stocked with the basics. I read up on a few cocktail recipes using the melon flavored vodka. Some used soda water. Others used ginger beer. I had neither but I did have ginger ale. And an idea it was born. This Melon Fizz is perfect for this hot weather we are having. It’s over 100 degrees here in Ohio. While I would normally enjoy this on my screened porch, on this day I think I will enjoy it inside where it’s cool. 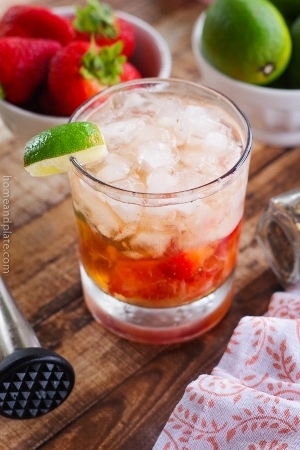 What I love about this cocktail is that it uses something that you already have in the fridge – ginger ale. 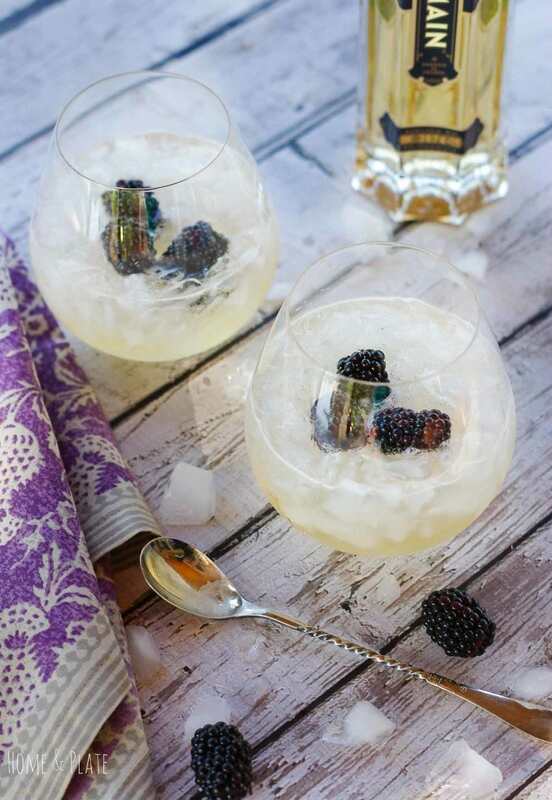 And quite by accident you have a delicious cocktail with hints of melon, ginger and elderflower. Fill a cocktail glass with lots of ice. Add the vodka and St. Germain. Top with chilled ginger ale. 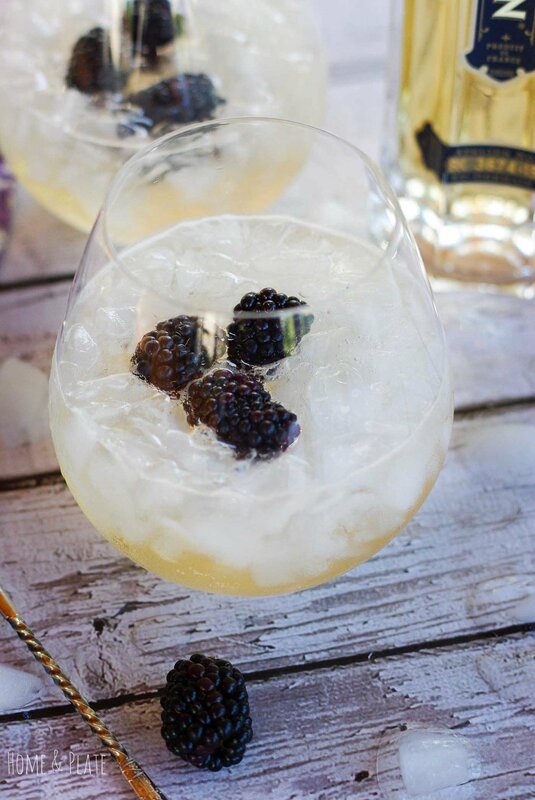 Stir and garnish with a few melon balls or blackberries. 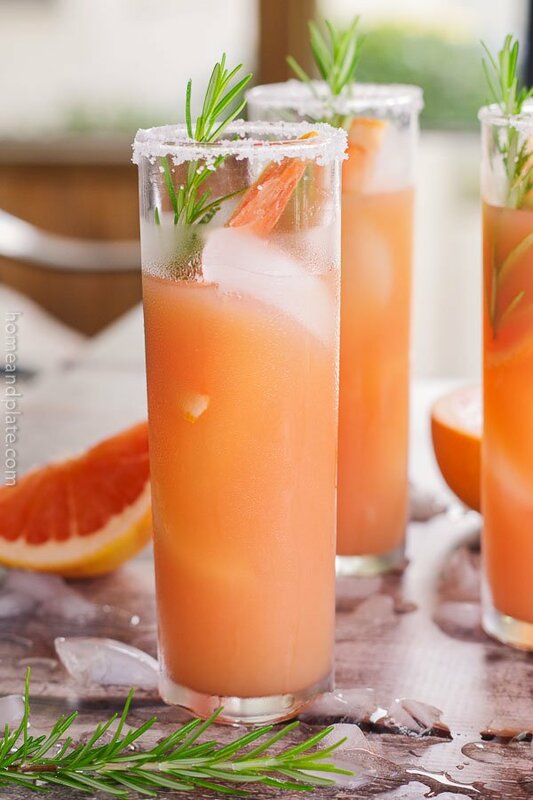 Such a refreshing cocktail! 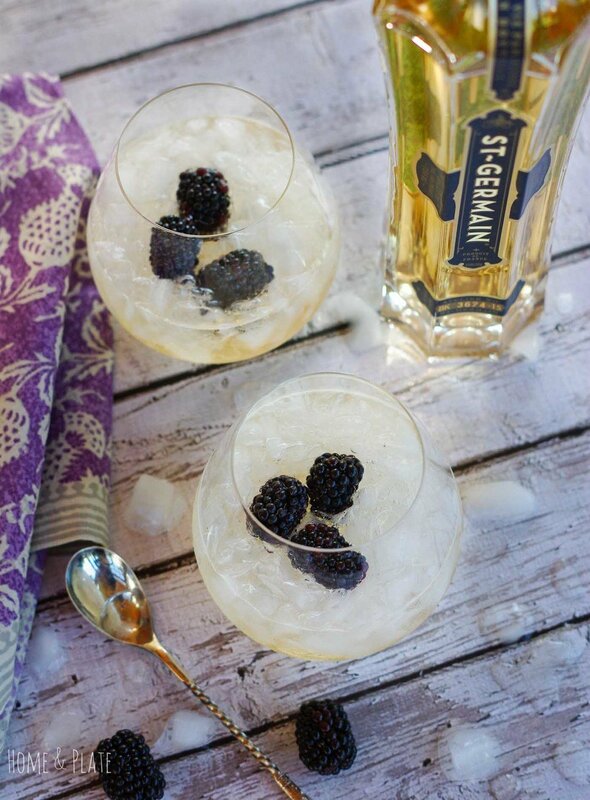 I have actually never tried St. Germain Elderflower liqueur. Sounds perfect. It’s delicious in so many cocktails. Just sweetens thing up a bit. Thanks Safira … melon is a new one for me. The recipe is a keeper.